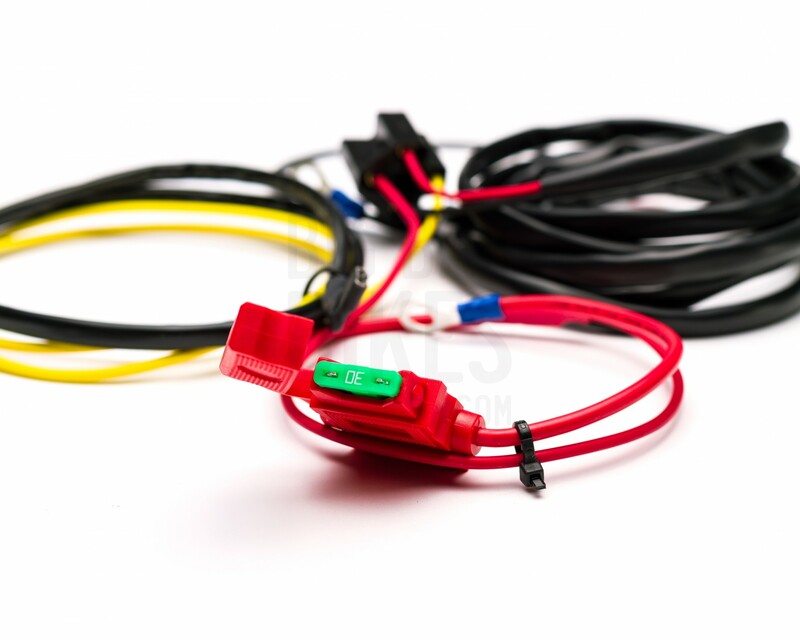 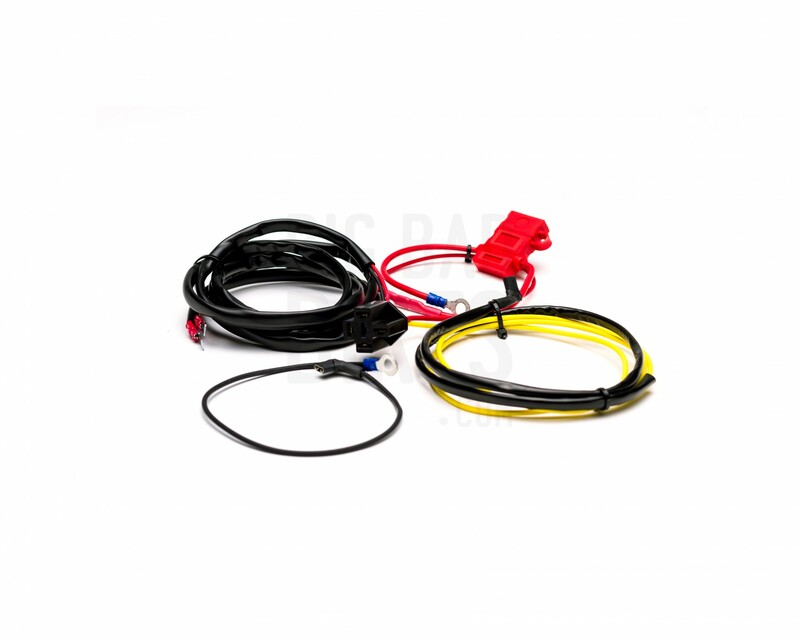 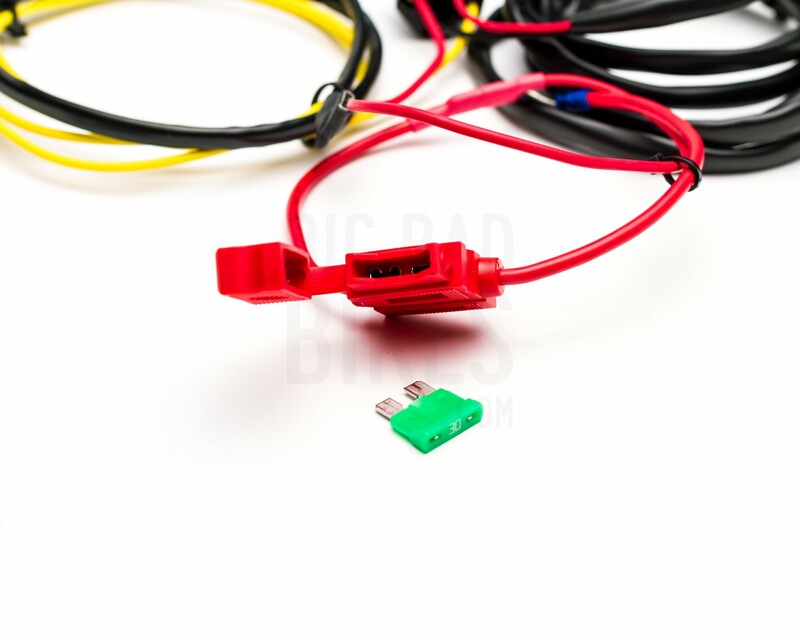 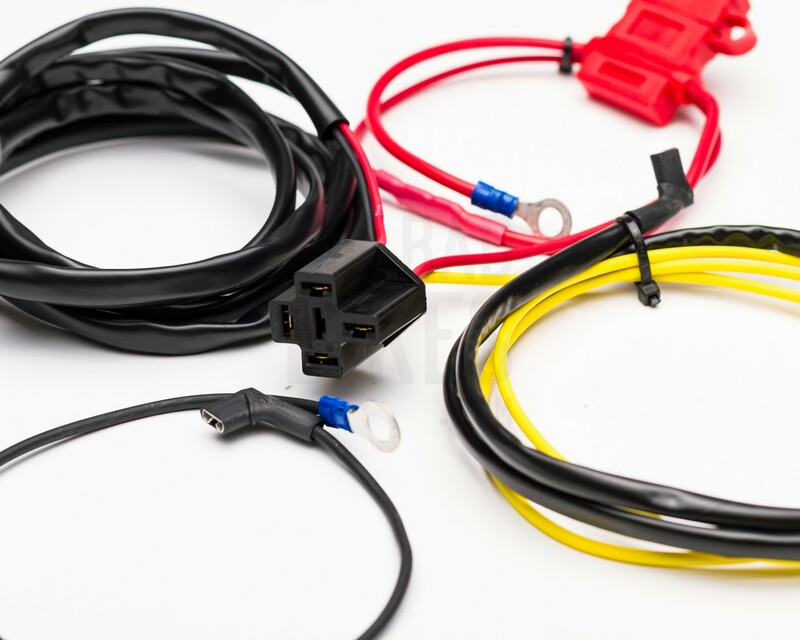 Denali brings you the Denali Soundbomb Plug & Play Wiring Harness. 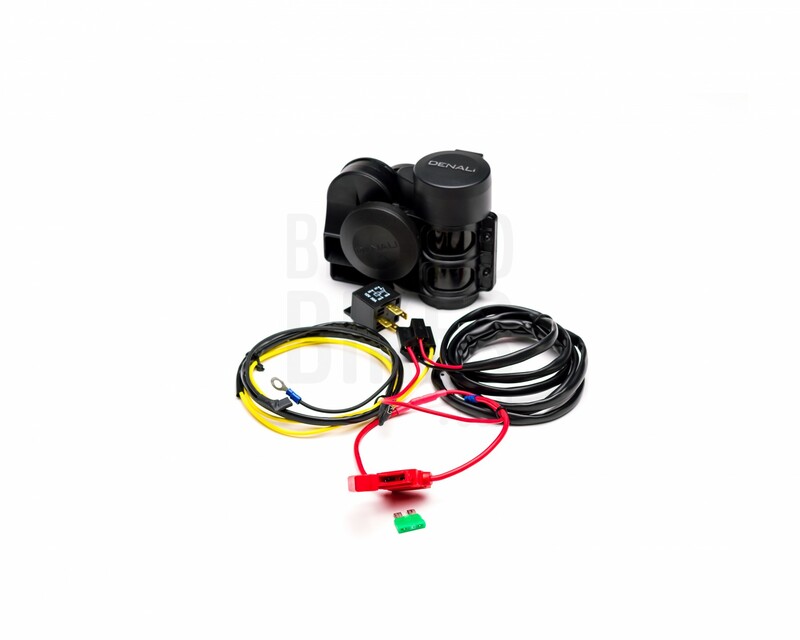 Plug-N-Play wiring kit for Denali SoundBomb Compact Dual-Tone Air Horn & Stebel Air Horn that does not require any cutting, soldering, slicing or crimping. 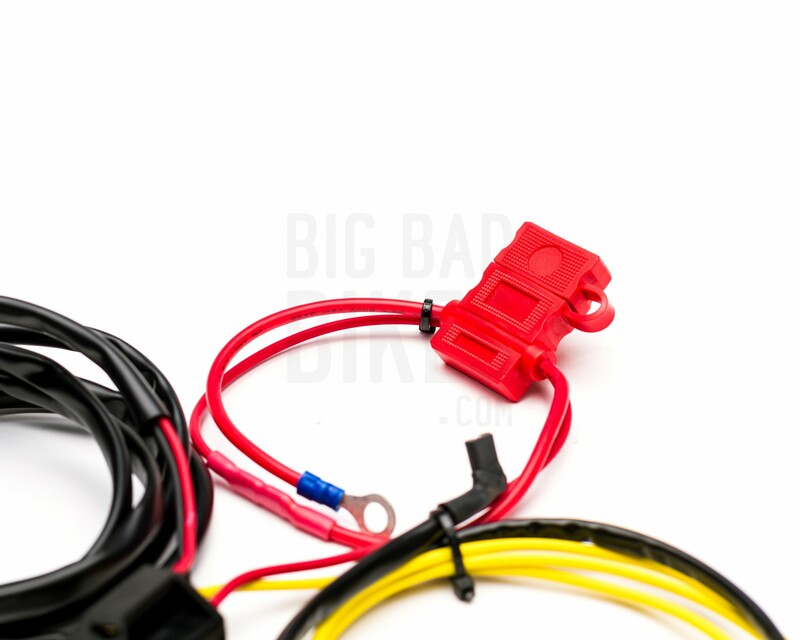 Clip one lead to your original horn trigger wire, one lead to battery ground, one lead to battery positive, and plug in your horn’s relay.